The Emerald Ash Borer is a metallic wood-boring beetle. This beetle normally serves to kill weakened or dying trees as part of natures recycling scheme, however for an undetermined reason this beetle will feed on vigorously growing or weakened Ash trees, it does not discriminate. The Emerald Ash Borer can be incredibly damaging to your tree’s health. The Tree Doctor treats Emerald Ash Borer infestations and we are the only local and privately owned company that has the newest technology in an injection gun. We will determine the DBH (diameter @ breast height) of your Ash tree; using that we will be able to determine the number of injections sites and mL of TREE-Age to inject into the tree. The Tree Doctor uses the only product on the market 99% effective in preventing, curing and eliminating the threat of Emerald Ash Borer infestation. 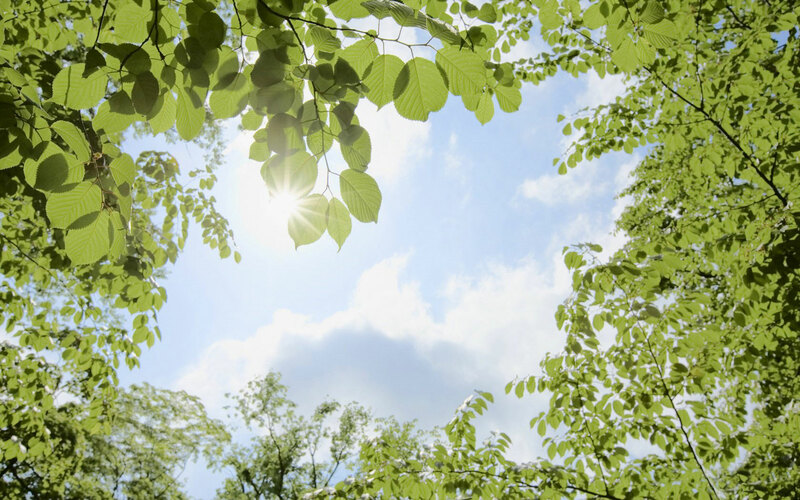 For more information on Emerald Ash Borer treatments, symptoms and causes, please visit our Emerald Ash Borer Treatment page. The fungus that causes oak wilt, Ceratocystis fagacearum, invades the water-conducting tissues (xylem) of oak trees. The trees respond to this attack by plugging the xylem vessels with tyloses, which are outgrowths from cells next to the vessels. The tyloses block the normal upward flow of water through the vessels, causing the foliage to wilt and die. In this way, a tree’s own defenses (tyloses) can lead to its imminent death. The pinewood nematode, Bursaphelenchus xylophilus, a worm- like creature feeds not only on blue- stain fungi that live in the wood of dead and dying pines, but also on the living plant cells surrounding the resin canals, or water-conducting passages, of pines. These nematodes live inside pine sawyer beetles; these beetles are attracted to healthy pines for maturation feeding and dead or dying pines for egg laying. Once the beetle has attached itself to the pine, the nematode leaves the beetle and finds a new home in the tree. At this stage the nematode has effectively transmitted pine wilt to the pine in question. Burn, chip, and completely rid of pinewood, do not have sitting around in piles, etc. Dothistroma needle blight is a product of the fungus Dothistroma pini (also called Mycosphaerella pini). The fungus is active throughout the growing season and can infect any age of needle during wet weather. However, symptoms typically first appear in early fall, although they may not be noticed immediately. Fungicide sprays may be used if symptoms are found. Sprays should be applied twice in the spring after new growth appears, once in mid-May and again 4 to 6 weeks later. Effective sprays include Bordeaux mixture, copper fungicides, and EBDCs. Spraying may be discontinued when symptoms are no longer found. Spray chlorothalonil, benomyl, thiophanate-methyl, Bordeaux mixture, or other appropriately labeled copper fungicides at bud swell, and then repeat twice at intervals of 10-14 days. This practice does not decrease the likelihood of new infections because a great number of fungal spores are released from diseased cones. Fire blight is caused by a bacterium. The bacterium survives the winter in cankers on infected branches. In the springtime, sticky bacterial ooze formed at the edges of the cankers is carried to healthy plants by insects, wind, and splashing rain. Healthy plants may become infected through blossoms or wounds. Dutch elm disease is caused by the fungi Ophiostoma ulmi and Ophiostoma novo-ulmi. This fungi is the original species introduced to the United States and Europe. Ophiostoma novo-ulmi is a more aggressive species that has become more prevalent in recent decades, virtually replacing Ophiostoma ulmi in Iowa. Ophiostoma grows in the xylem (water-conducting tissue) of elms. In an attempt to fight invasion by the fungus, an infected tree will produce gums and cell outgrowths that block its own xylem vessels. Blockage of a tree’s water supply causes the characteristic wilting symptoms. Prompt, thorough sanitation is vital including trees in parks, fencerows, cemeteries, and other sites as well as in residential areas. Removing sources of the DED fungus and breeding grounds for the beetles is essential. Any tree that has died due to DED should be cut down and destroyed promptly. Branches pruned from infected trees also should be destroyed. All infected wood should be burned, buried, or chipped. 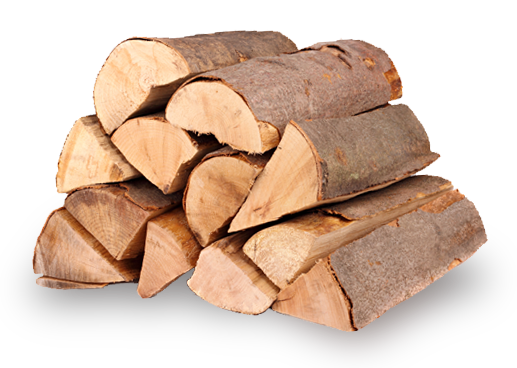 Do not store firewood from DED-infected elms with the bark attached, because logs with attached bark provide breeding sites for beetles. Available evidence indicates that wood chips made from DED-infected trees pose no risk of transmitting the disease. Cool and wet weather are ideal conditions for the development of Apple Scab. Apple scab is caused by the fungus Venturia inaequalis and is spread by two types of spores, sexual spores and asexual spores. Sexual spores are produced on previously infected fallen leaves. The spores spread by wind and splashing rain and provide inoculum for the disease the following year. Asexual spores are produced on the tree during the growing season. They are also spread by wind and rain. White pine blister rust spores germinate on the plant surface and grow into the pine through the stomatal openings in the needles or a through a wound. The fungus then grows into the twig. The infected branch will often swell; after a year or more, the rust forms spores that are contained in blister-like sacks that erupt through the bark of the twig or stem. When the blisters rupture they release bright orange colored aeciospores that infect the alternate host (most commonly gooseberry or currant plants). While hosted on these other plants the rust produces basidiospores that are released in the fall and can infect the pines. The rust is shed from the gooseberry or current plant when the plant naturally drops its leaves in the autumn and the cycle continues. Girdling roots are caused by nursery and transplanting practices, soil obstructions and unknown factors (e.g. planting trees in a small landscape or in asphault/cement). Girdling roots are usually lateral roots at or slightly below the soil line that cut into at least one side of the main trunk. These roots restrict water and nutrients. Branches will eventually become weakened and the tree may die. If the tree does not die from girdling roots alone it will weaken the tree ability to fight against environmental stresses. Diagnose and treat immediately, better to treat when tree is young. Do not plant tree in tight or restricted spaces, especially prone trees. If transplanting a prone tree, be sure to use proper equipment to minimize damage to root structure. Cut away any surface roots that may be hindering the water up take or nutrient absorption, however removal of unnecessary roots or too many may impact the health or life of the tree. Bagworm caterpillars (Thyridopteryx ephemeraeformis) are pests that devour the foliage of several species of fruit, shade and ornamental trees, as well as evergreen shrubs. Inspect tree for bags or pods (contain between 500-1000 eggs) in the fall and cut them off and either burn or soak them in detergent prior to discarding them. Chemical treatment (insecticide) early in the season; Bt (Bacillus thuringiensis), spinosid, azadirachtin (Neem), Sevin, permethrin and many others. The later into the season the less effective this treament will be.